This paulownia wall board is treated by 70 degree hot water, the grain is beautiful. After processing of paulownia wall board, it will not change color and shape. 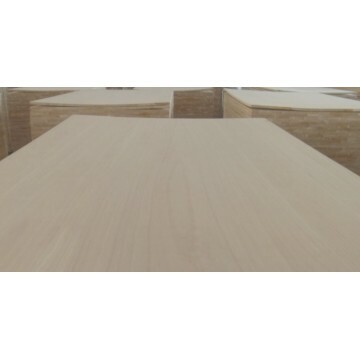 We exported paulownia wall board to Japan, USA and other countries.